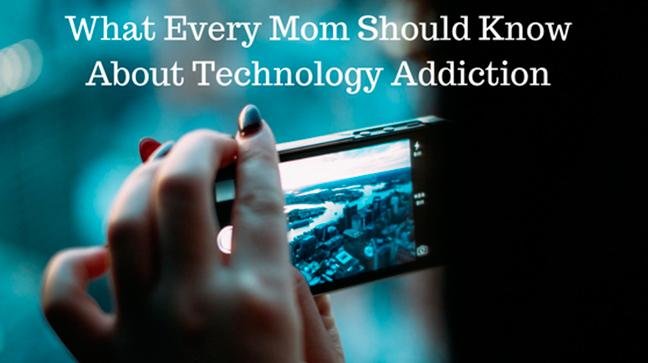 Technology addiction has unfortunately fell into the realm of casual obsessive compulsive disorder (OCD)—it’s a very real addiction that many joke about and self-diagnose in jest. Addiction, by definition, is anything that prevents you from living your usual life. Just like addiction to drugs, gambling, alcohol and shopping, being addicted to technology can tear apart your relationships, health, and even be deadly. 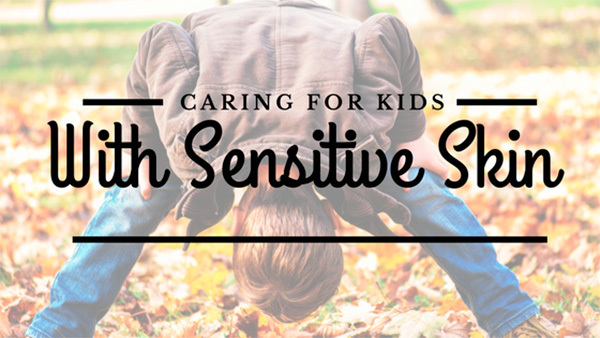 Sometimes we have to reach a tipping point and finally discover when we feel like enough is enough. We have finally looked at ourselves in the mirror for the last time and saw unsightly blemishes and wrinkles. We have finally decided to do something about our older looking, wrinkled, saggy skin, and will now take the steps to make our face look young, smooth, firm, and the way it did 20 years ago. Guess what? If you’re truly ready to take the bull by the horns and use the latest in anti aging products to your advantage, then you’re certainly ready for the amazing product called Skin Pro Bio Placenta Revitalizing Serum. This product is truly getting amazing reviews, so many people are having incredible success, and it can certainly change your life and appearance for the better if you give it a try. What can it do for you? That’s the question that seems to be on everybody’s mind, so that’s the question we’re going to take our time to answer next. Stick with us to find out more. Wrinkles are bound to become a thing of the past – more important than anything else, this product contains growth factors that eliminate wrinkles altogether so that their appearance will completely diminish. This may seem too good to be true, but the truth is this product is effective, it’s great on the skin on your face, and you will no longer see unsightly wrinkles the next time you look in the mirror if you use the product long enough to experience the biggest benefits. Your skin will finally get the nutrition that it deserves – unfortunately for many of us, we do not get the proper nutrition on our face because we’ve never really been taught what to put on your skin that truly works. This serum is created from the placenta, so it contains all those healthy nutrients that you get with a newborn. It’s truly amazing and it’s something you definitely need to consider if you’ve never thought about using a serum like this before. Your skin will feel much firmer – instead of having sagging jowls and loose skin, you can finally bring that firmness and elasticity back by using this product. There is a growth factor in the product that can help increase the elasticity and firm your skin. So your skin will finally tighten up and look a lot younger and more attractive after you’ve taken the time to use this product on a regular basis to get the major effects and benefits. 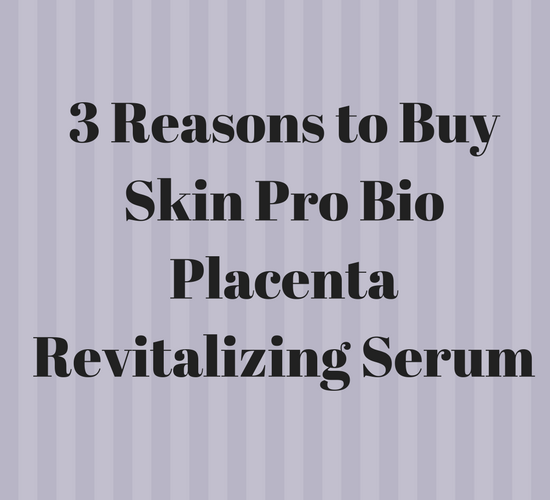 We truly hope you recognize the value of bio placenta facial serums such as this. You’ll look younger, feel better than you have in a while, and your self-esteem will improve. 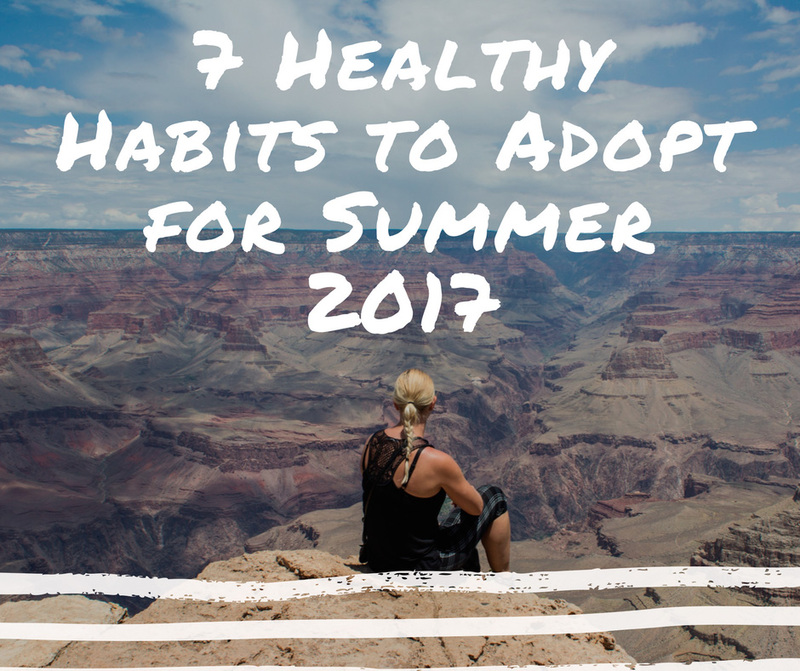 Make this your healthiest, happiest summer yet by adopting a few new habits. Remember, it takes an average of thirty days to form a habit for good, so there’s plenty of time to slip these easy lifestyle changes into your favorite season. Here are seven simple, beneficial habits to make the most of your summer.